So, this month's challenge in Guam's Anime Artists' Facebook group is "Create your zodiac sign as a character." 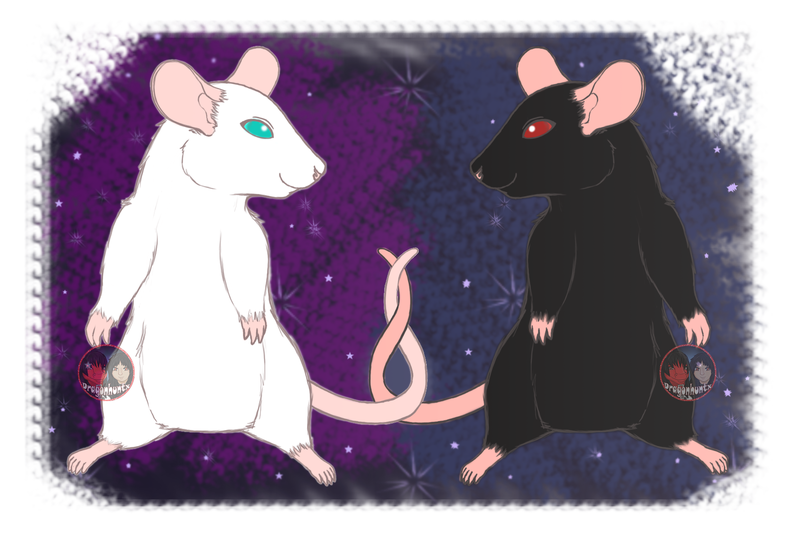 I'm a Rat in the Chinese Zodiac and a Gemini in the Astrological Zodiac sign. Put the two together, ayeee rat gemini! Never drew a rat before so just really a sketchy kind of drawing, I guess. Didn't feel like shading or anything. I'm losing my drawing drive, heh.